One needs to see chart carefully before venturing in stock as a value buy because an average retail trader can consider this stock as a value buy as the stock has fallen from 4000 levels to 2000 levels. Stock is in a falling trend channel and should be avoided until the time it starts its upward journey by crossing above 2100 level with volumes. Have a look at HEG stock chart which tells you that stock is in a falling trend channel in the medium-long term. Have a look at HEG six months chart which shows the clear downward spiral in the stock chart. As a disclosure, our clients are short sellers in the stock. Have you ever wondered why some traders make a continous profit and answer lies in the fact that they are able to make use of professional advice and make use of best intraday tip which gets them good profit in the market every day. Have a look at an easy way to use SBI card interactive voice response system. We will call on these service providers to make it more simpler to connect to their customer representative or if they feel the cost is high they can make it a paid call but one should be able to speak to a representative at a click of a button, please. Look the easy way to make money in the stock market using our intraday tip is such a simpler way to trade and clients can speak and connect to us at a click of a button. 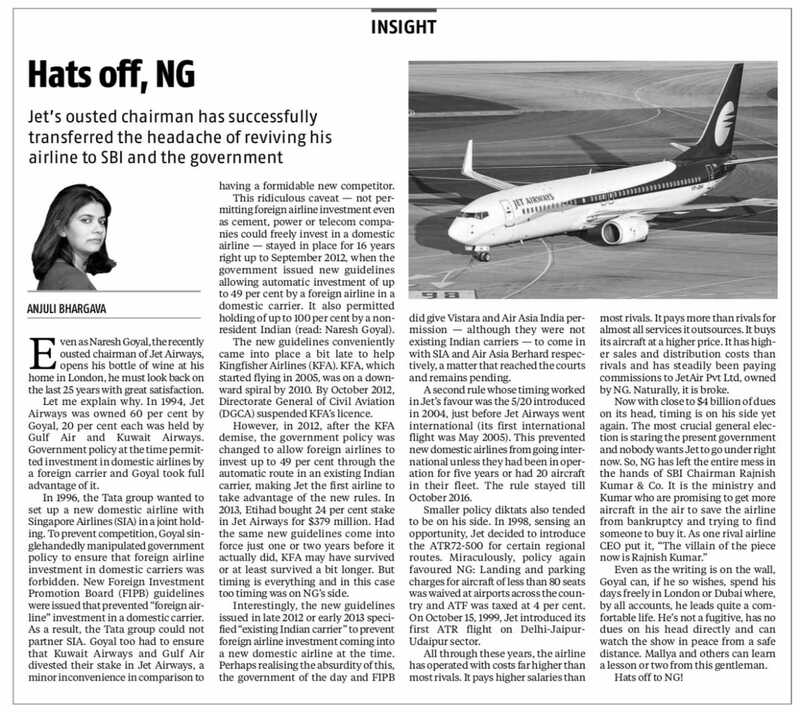 We know scales are higher in favour of SBI but it is time they get their act together as the customer is King. Alternative method to get your SBI card problems resolved can be seen here. How to Get Your SBI Card Problems Resolved? The screenshot gives you an easy method to get your SBI Card Problems resolved. Moreover, check the SBI Voice interactive response system here to get a better perspective on how you are going to get to customer care human interaction. It is important to catch a stock when it starts embarking on its upward trajectory. We had covered earlier this stock while analysing this fact that it is better to avoid DVR Shares in India and now since the parent share has given a buy signal it is better to embark on the upward journey now. Please remember this fact that none of stock will ever give a linear chart and it will be always coupled with crests and troughs and thus weak heart people should keep away from stock market. The stock in question is Tata Motors which is also listed as an ADR as well as a DVR share in India and traders are tracking its share price aggressively. So, why should you be left behind as stock has moved past its double bottom formation and is now on verge on clearing its immediate target of 217 and thereafter sustaining above that level means stock can be seen heading toward 250,273 & higher levels. Have a look at annotated Tatamotors stock chart with buy and sell recommendations below. As of now Tata Motors news state that it is going to enter aggressively in electrical market segment and is likely to get good results as its new variant cars have already garnered applause from community. So, if someone is looking for share price target in forthcoming years ahead say 2020 and higher years we can definitely say that stock is going to give a healthy returns on your portfolio as stock has started moving upwards and now is the time to get into the bandwagon as it has to cover a lot of its lost ground in terms of price as it can easily achieve a target of 500 provided some time is given to the stock in your portfolio. 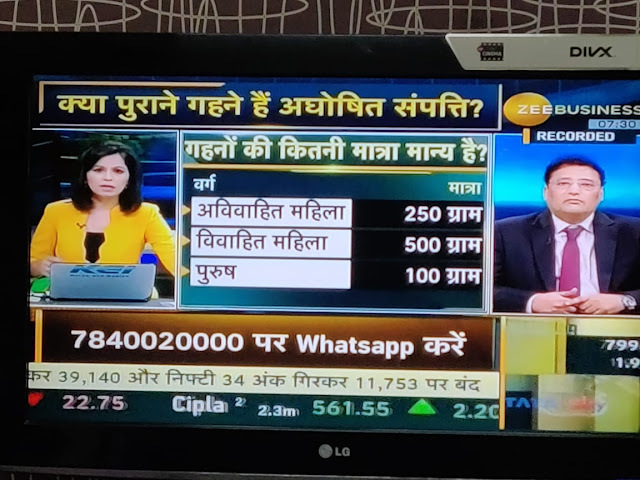 If you have requisite money to invest in stock market than do consider short term holding stocks and enjoy the healthy profit and dividends too. If you donot want to wait for that long, than consider Intraday tips for tomorrow and than just sit and relax as profit is going to be 100% yours. Are you ready to check intraday tips for Monday now. Take your time and explore to get your profit which has been evading you so far as lot of people are checking our intraday tips today to be a part of smart traders group. 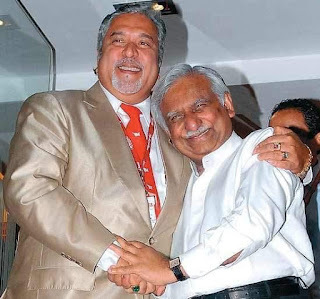 Is Vijay Mallaya & Naresh Goyal Hand in Glove? A good time photo of two guys who failed big way. However, difference is that one is fugitive and other is not. Naresh Goyal can still sip his champagne in London peacefully but same may not be true for Malaya who is a nation shame who ran away from nation as a Rajya Sabha member. We have covered a detailed analysis on Jetairways stock price target and news to keep our readers abreast with latest developments that whether this stock needs to be bought or avoided. If you have been looking for intraday tips today than check the same now as time is like sand which keep slipping from your hand and you have to take the action to get your profit. NSE has come out with the list of stocks in which anti social elements had circulated fake buy recommendations to prop up the stock. Be aware that you should not trade on such unsolicited SMSs as you can lose your entire capital by investing in such stocks. We are here to spread correct Financial education and if ever you want to get reliable stock tips do take time to check the link as it may help you achieve your financial dreams. "Click Here for Latest 100 Comments"